Temperature. It surrounds us and can make us feel uncomfortable if we’re not in the climate that is most comfortable to us. If it’s too hot, we become overheated. If it’s too cold, then our body begins to slow down. Just like you, plants are liable to become temperamental when the temperature in their environment isn’t as it should be. If the temperature is too hot for plants, then they can become very sick and are liable to wane on you. If the temperature in your grow room is too cold, then the plants will die as well. You need to find the perfect temperature to ensure your plants will flourish instead of diminish. Additionally, you also need to control the temperature all day and during the night to ensure your plants don’t expire. If you don’t regulate the temperature in your grow area, then you could put your plants into shock or stress them out, just like you would become uncomfortable if you are in too cold or hot of a climate. 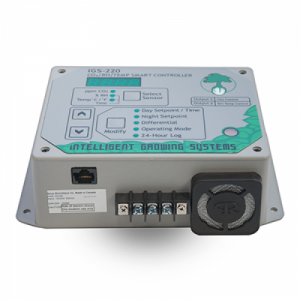 A temperature control system is able to do everything you need without you having to worry about whether your plants are going to dwindle while you’re at work or on vacation. 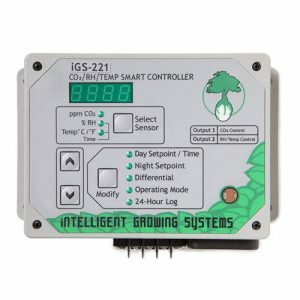 Finding the right temperature and controlling it for your plants is crucial for their development. Plants are alive and need to be in the environment that allows them to thrive, thus why temperature is such an important facet. Growing plants and other vegetation can be very temperamental whether it’s inside or outside. 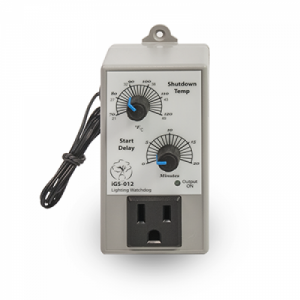 If you’re looking to garden indoors, the best decision you can make for your plants is to get a temperature control system, so you can sustain them for a long period of time. If the temperatures change too much and are not regulated, then you could be looking at plants that become stressed out and go into shock, which can result in an untimely death. Regulating the temperature will help to decrease any chances of overheating, continue in a logical sequence, and relieve any humidity that may be occurring. 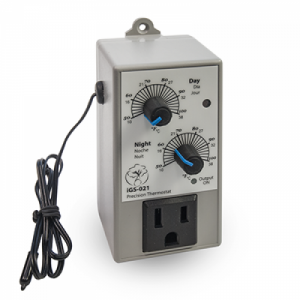 Temperature control systems are essential for your indoor gardening areas. These devices will help to keep your plants vibrant and healthy while you go about your everyday life. You don’t have to worry about your plants becoming damaged because of overheating or growing more slowly because the temperature isn’t the right degree it should be. By regulating the temperature, you can have plants that flourish without you needing to touch the dial on the thermostat and that can be set to day and night set points. Additionally, some of our tools come with an external probe so you can place it right into your plants to make sure they are regulated. Each of our devices is easy to use, reliable, and you’ll feel comfortable leaving your plants cared for during the entire day or even while you take a vacation. 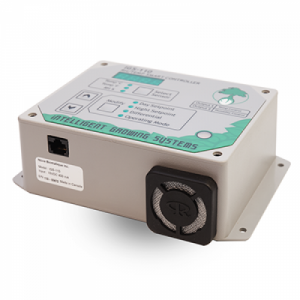 If you’re interested in a device that’s prepared to make your plants blossom, then peruse our items below to find the right temperature control system for your indoor garden. 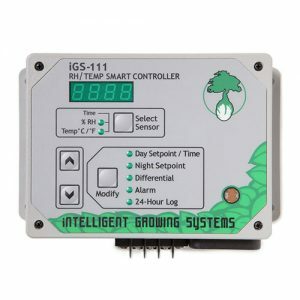 The IGS-012 prevents your plants from being damaged by overheating or to slow their growth once temperatures reach unacceptable levels. 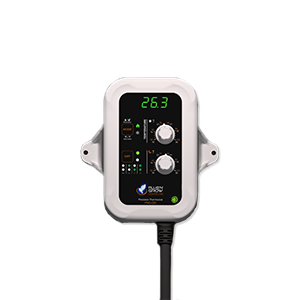 Basic and easy to use, the iGS-021 temperature controller will operate your heating or cooling equipment in accordance with user day and night set points. 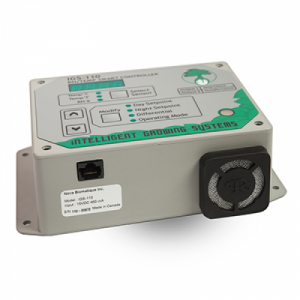 The controller comes with an external probe to place directly on your plants.